← What is our blend? Yesterday, we received the Playground layout so now we can resume with construction. There are about 20 holes that need to be drilled and dirt that needs to be spread. We possibly will need to take out a few more trees. The playground is scheduled to arrive in mid-July. At that point, we will have a BIG assembly ‘party’. All are welcome to attend. We have signed a real estate contract with our neighbor to purchase an additional 10 acres from him. We are now going through the process of obtaining financing. We will be putting this purchase to a congregational vote. If you are interested in having your say in the matter, be listening for the mtg date. We need at least 10 more acres for us to complete an expansion that will seat ALL our members. Purchasing the land is the first step in the process. This year we have “summer camp” for the whole family. Well…it is not exactly summer camp, and it is not all at the same time. There are 4 separate camps: kids, teens, women, and men. (in that order) All are at Genesis Ranch near Canyon Lake. We are going out to the San Marcos river for a baptism. If you are interested in being baptized, then come on out. We are setting the date soon! It will be a Sunday night in July. 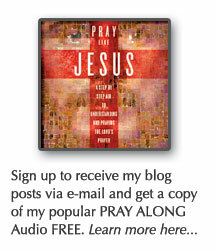 Keep checking the website: http://www.psmchurch.com – the calendar has all our church events. Don’t miss out this summer! Posted on June 18, 2008, in Church Business. Bookmark the permalink. 3 Comments. Excitement rings in every word of this blog. 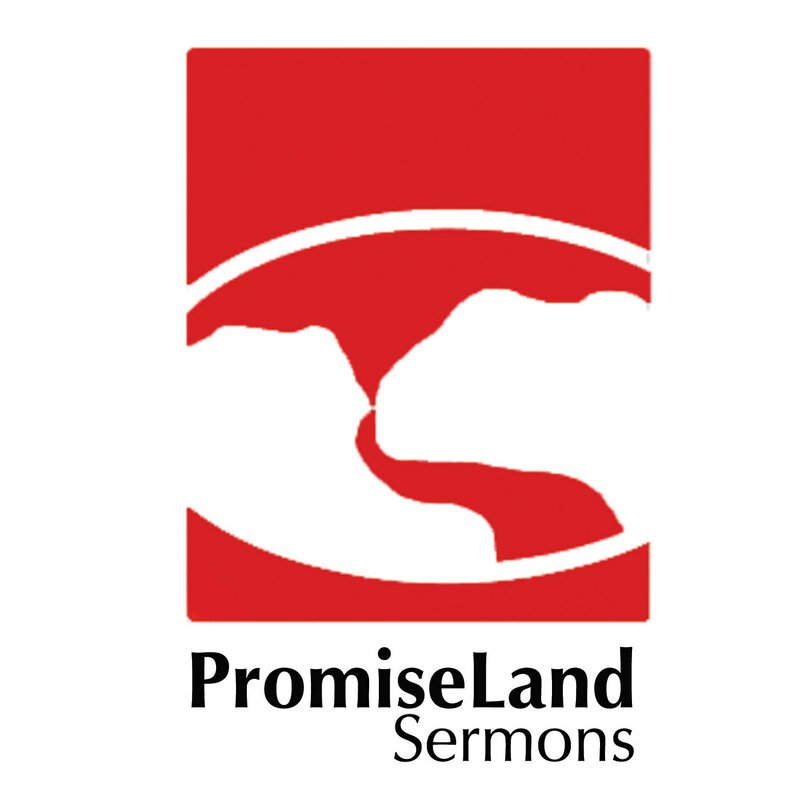 I am thankful to be a part of PromiseLand SM!!!!!! Wow, exciting things are happening. A question that pop into my small brainy thoughts…Pastor, will you be building your HOME in the new land? not a bad idea, vera. although it would be an easy target for teenage toilet paperers.